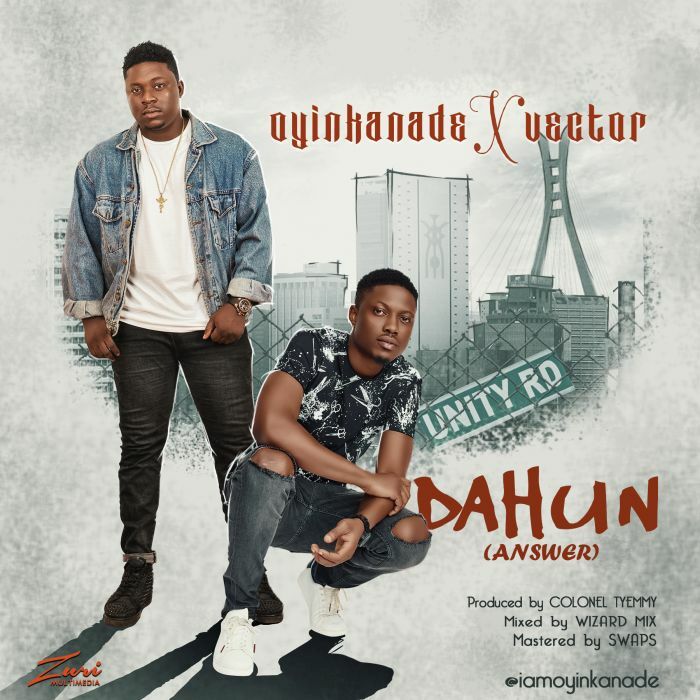 #Oyinkanade, after ending the year 2018 with Sweetim on an high note, sets an Inspiration and Motivational ball rolling for 2019 as he links up with one of the greatest Rap artiste Nigeria has #Vector on this incredible rendition title Dahun which literally means Answer. This is a must listen for everyone. Sit Back To Enjoy this highly addictive tune!